Tour includes round trip transportation from dock, Hummer® H3 SUV carrying up to four persons with each guest having the opportunity to drive the vehicle; guide in a lead vehicle providing narration via 2-way radio; snack consisting of reindeer sausage, cheese, cracker’s, mints and bottled water. 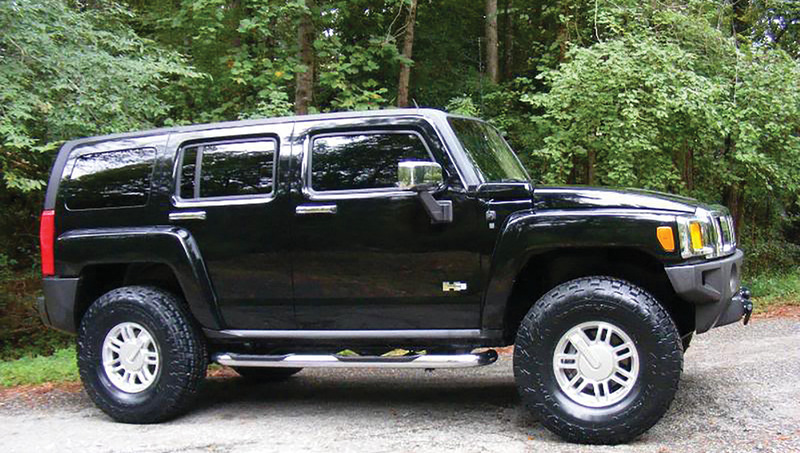 Travel the route of the trail of ‘98 from behind the wheel of a Hummer® H3. 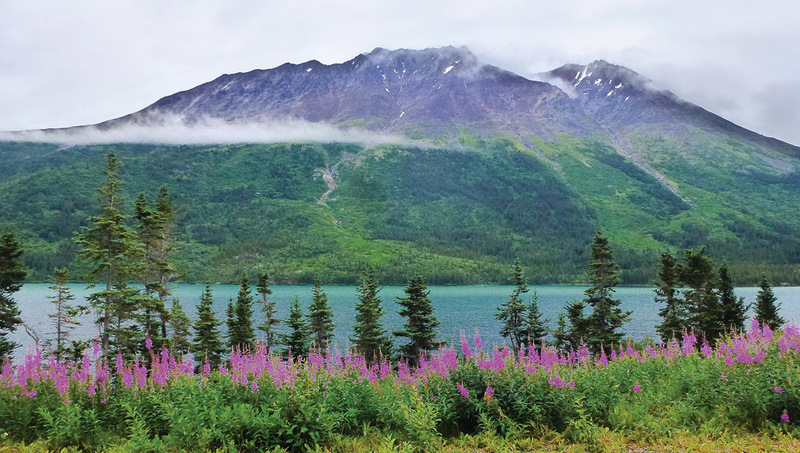 Your small group of explorers will set out on an adventure from Skagway into the Yukon Territory via legendary routes taken by hardy gold prospectors in the late 1800s. Self-driven Hummer® SUVs provide freedom and relaxation as you explore historic Klondike Gold Rush routes and experience the beauty of Skagway away from the crowds. You will be entertained with the lore of the gold rush era via two-way radio. Your guide will lead your caravan to scenic destinations such as Pitchfork Falls, Dead Horse Gulch, Tormented Valley, the historic village of Carcross, The World’s Smallest Desert, and, the highlight of this adventure; Emerald Lake. A natural wonder of the world, known for the vivid turquoise color of its water. Travel the route of the Trail of ’98 from behind the wheel of a comfortable and spacious Hummer® H3 SUV. 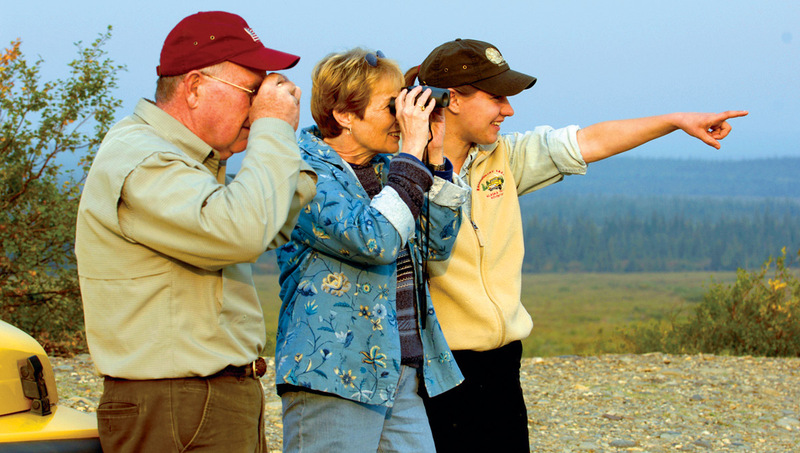 This limited, exclusive excursion will allow you to enjoy the scenery and history of the Klondike Gold Rush at a leisurely pace. 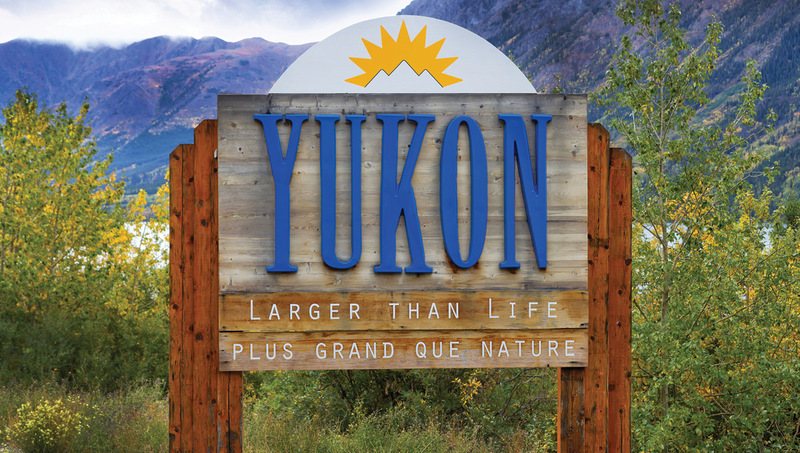 Your small group of explorers will set out in comfort on an adventure from Skagway into the Yukon Territory via the famous routes taken by the hardy gold prospectors in the late 1800’s. You’ll be driving your Hummer® into the heart of the rugged wilderness made famous by fabled gold rush legends Robert Service and Jack London. Your experienced tour guide, in the lead vehicle, will entertain you with tales of the gold rush era via an interactive, two-way radio system. Driving your own Hummer® provides you the freedom, comfort and relaxation of exploring the Klondike Gold Rush routes from a bygone era in an intimate way. 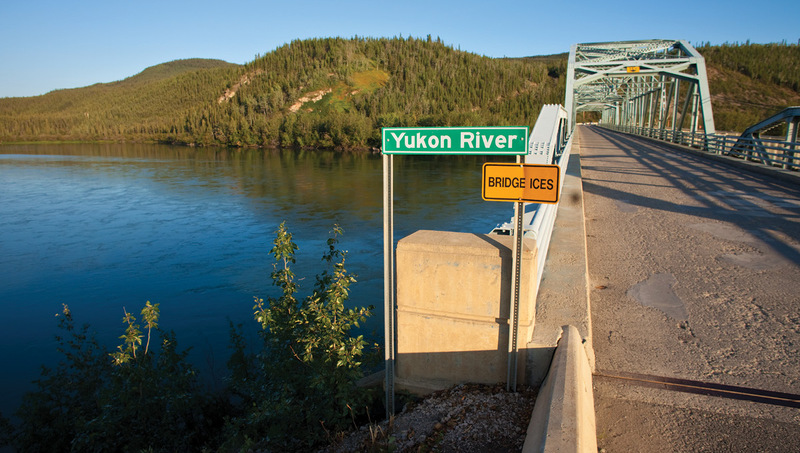 This adventure allows you to experience the beauty of Skagway and the Yukon Territory away from the crowds. Your guide will lead your caravan to destinations such as Pitchfork Falls, Moore Bridge, Dead Horse Gulch, Bracket Wagon Trail, and Tormented Valley. 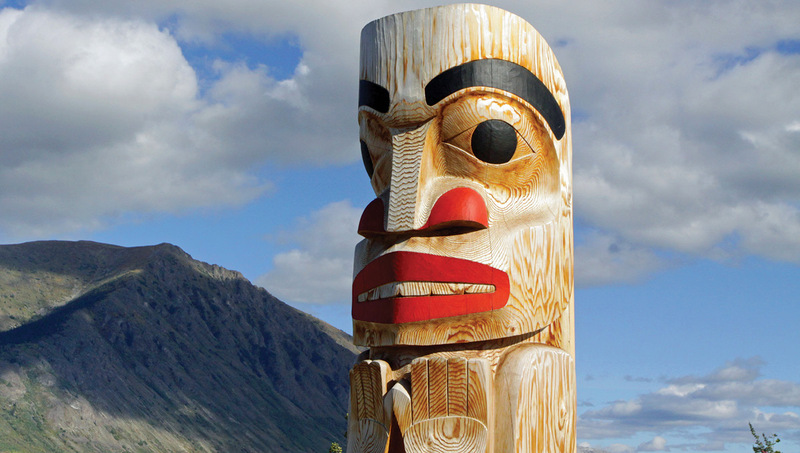 Additionally, you will visit the historic village of Carcross, named after the narrow Caribou crossing at the headwaters of the mighty Yukon River. After a short break, your caravan will travel to The World’s Smallest Desert, and finally, the highlight of this adventure, Emerald Lake, known for its vivid turquoise water. You will also enjoy an Alaskan style snack prior to hearing the story of Jefferson Randolph “Soapy” Smith, Skagway’s most notorious outlaw, on your return trip to Skagway. This spellbinding adventure crosses an international border. You must bring your Passport and driver’s license. Remember to take along a camera and some friends for this five-hour adventure.